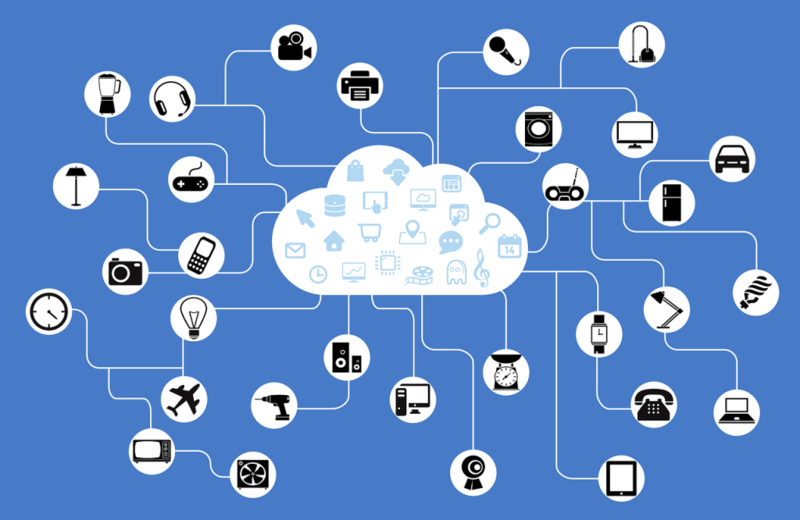 IoT (Internet of Things) is the network of physical objects or things embedded with electronics, software, sensors and connectivity to enable the exchange of data with other connected devices. Now a days it is possible for individuals, even without a technical background, to start developing their own devices that connect and communicate through the internet. It is possible to achieve visions of devices connected to the internet and controlled by apps or anything that comes to a creative mind very easily. Something that some years ago was only possible with an expensive tech team behind it. Most software development tools providers are now offering IoT development devices and coding frameworks. With this, any developer can start coding for IoT and use their preferred programming language. Having an experienced software development team helping you with your idea, will save you from going through many mistakes and let you concentrate on the vision instead. The Arduino is one the most popular controllers today. It is open source! Begin with a prototype testing board and then build your own with only the components needed.